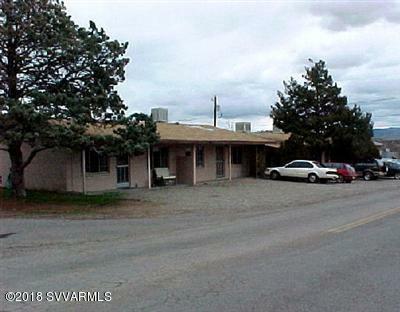 Great investment property in convenient location! *Property is being sold in current physical condition, and is priced accordingly. Some fix-up required. Tenants for 1502 Aspen is in lease through 1/31/2019. Tenant for 1504 Aspen is in lease month to month. Although listed separately property has to sell together with 1508 & 1510 .